Obvious Child (Gillian Robespierre, 2014) has reached a certain level of notoriety in terms of its ‘contentious’ content. In essence, it is a romantic comedy set in the midst of a woman’s abortion. The very funny Jenny Slate plays Donna Stern – an aspiring comedian who after breaking up with her boyfriend engages in a seemingly one night stand with Max (played by Jack Lacy). The one night stand results in a pregnancy – or as Donna phrases in the film, she’s “having his abortion.” It is over the course of this realisation and finally abortion that we watch the relationship develop. Donna is not particularly interested in Max initially but his sensitive pursuing of Donna in comparison to the more crass Sam (played by David Cross) positions gentleness above confidence or false charm. In terms of the pregnancy, we are invited into a very feminine space. Donna takes the test in front of her friend Nellie played by Gaby Hoffmann. The shared experience alleviates the potential isolation that has been attached to unwanted pregnancies. This is a theme in the film. Rather than a traumatising revelation that leaves Donna in emotional turmoil, she realises she is pregnant and quickly goes to book an appointment at Planned Parenthood. Nellie also acts as a feminist reminder throughout the film that she, Donna, “does not owe [Max] anything.” The romantic relationship that does not form is not born from necessity (of both having to parent) but something more tender. 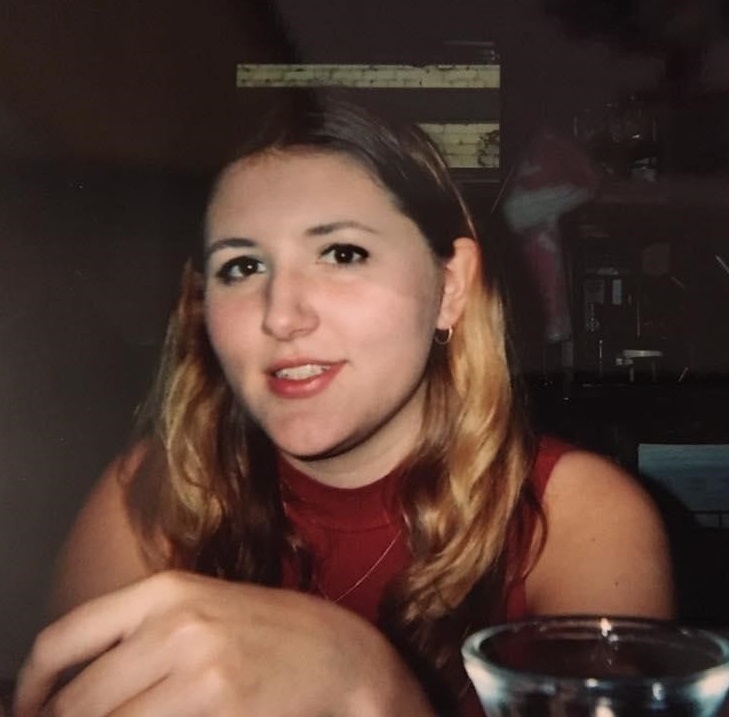 Donna is not portrayed as irresponsible in terms of her sexual life (although Nellie does encourage her to use condoms more) but rather another person in their twenties trying to figure out who they are and what they want from life. Donna is not a social outcast but a recognisable cinematic figure. The difference to The Graduate (Mike Nicholls, 1967) or other films about young adults is just that this trajectory is particular to women. It is later revealed that Donna’s mother also had an abortion. This again normalises the procedure (if such an active word can be used to describe a termination). Women are placed on an idealistic continuum within this film where abortion is an option and more importantly one without stigma. 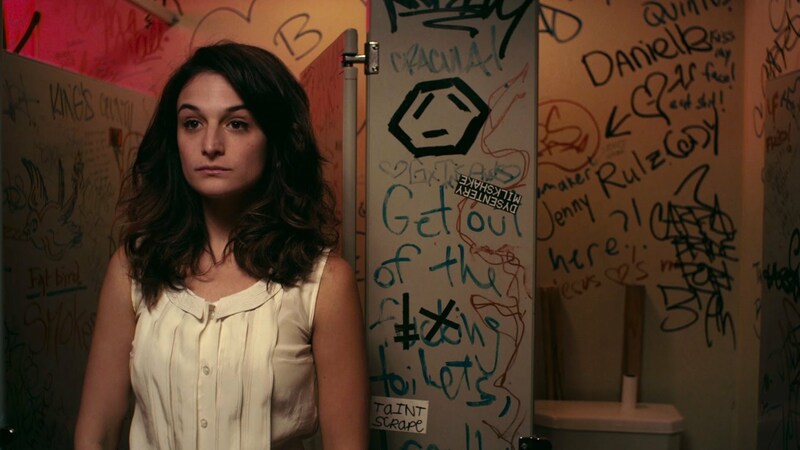 Obvious Child does not redefine what a romantic comedy is but rather what a romantic comedy can be about. It delineated notions of marital or familial bliss as a foregone conclusion and instead presents a nuanced understanding of modern dating where women are not waiting to find the father of their child. Of course, as a romantic comedy Donna and Max do not have a smooth and linear relationship. However, the problems between them derive not from the abortion itself but rather Donna’s inability to open up to Max. However, they reconcile on the day of the abortion which coincidentally is Valentine’s Day (the only day Donna could book an appointment) and the Planned Parenthood clinic acts as Donna and Max’s first official date. It is in women’s choice we found our resolution and romantic conclusion. It is not that Obvious Child is a light interpretation of an abortion narratives, it’s that it IS an interpretation of an abortion narrative. A very real, tangible and gendered experience is politicised and continues to act as a means to restrict women’s rights. In its own small, sweet way Obvious Child is a piece of activism. Director Gillian Robespierre tells a story without the sensationalist politics attached to women’s bodies in a way that only a woman could. As Donna says in the film to her friends, “this happens and I’m going to get an abortion.” She can, she does and it remains an optimistic and hopeful film.